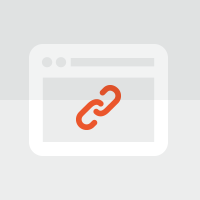 Link building is probably the most time-consuming task of an SEO. Nevertheless it’s perhaps one of the most important aspects of search engine optimization. Today we take a look at the various techniques that can be used to create and manage inbound links.